Marken Powerclean offer a range of services for domestic, commercial and public properties, based in Sheffield, serving South Yorkshire and surrounding areas. At Marken Powerclean we have the appropriate equipment and trained operatives to clean and protect external surfaces quickly and efficiently at an affordable price. Marken protective and renovating solutions will ensure new patios and driveways maintain a smart appearance, and give new life to old and tired surfaces. 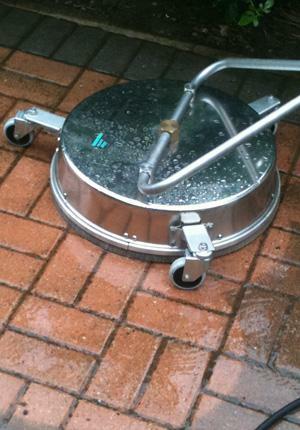 £90 for cleaning an average sized patio or drive.